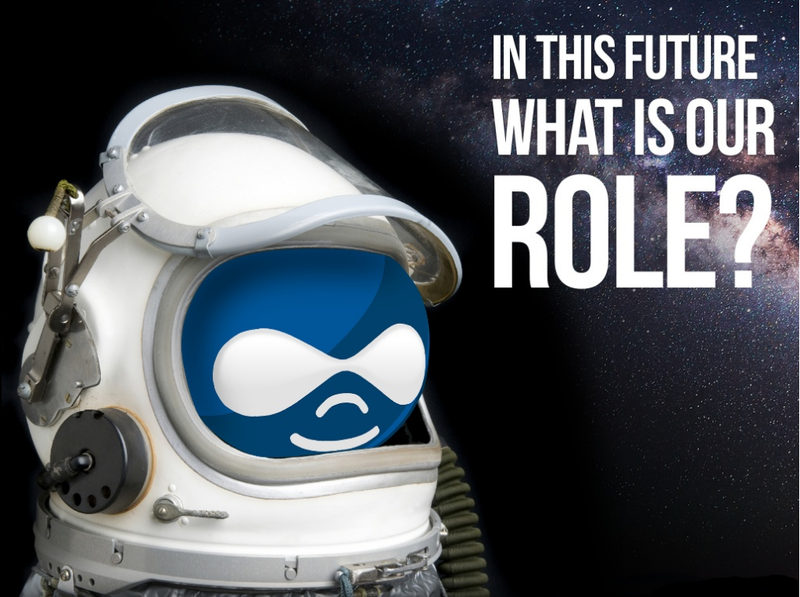 Drupal 8 embraces standardization through Symfony, by leveraging Symfony Drupal 8 will able to attract more people to Drupal and to innovate faster. 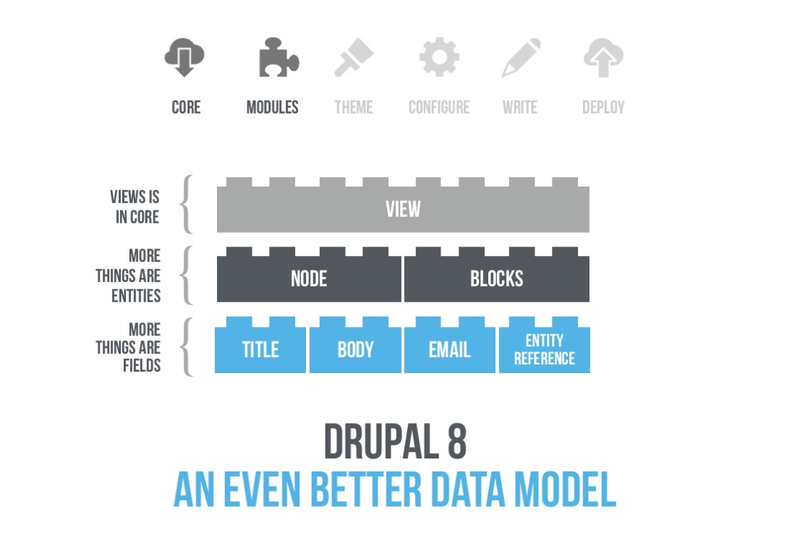 Drupal 8 implements an even better data model, blocks become entities and a every field is implemented as a proper field and there are even more fields in order to support schema.org. Drupal 8 will be semantic from the ground up and Views is added to the core. Drupal 8 will also be “restful” from the ground up, entity and views will be completely “restful”, for example a view can be outputted as html, json or any other format. Also theming is improved, Drupal 8 adopts Twig and responsive theming from the core, overall the configuration management improves and so the user experience. 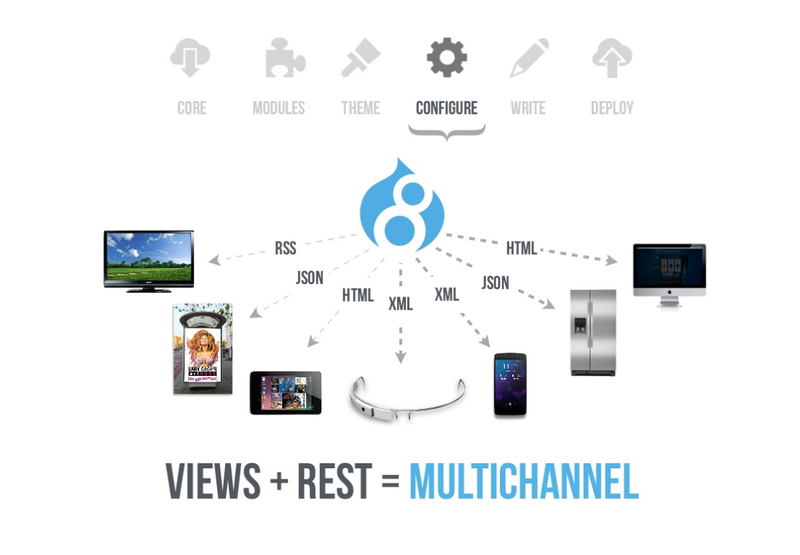 Drupal 8 will support multichannel experiences, for example serving content in different formats (rss, json, html, xml) for channels like web, apps or other devices or wearables. A proprietary CMS will offer some integration with other systems, Drupal as an open-source system will support multiple systems and you can develop specific integrations. 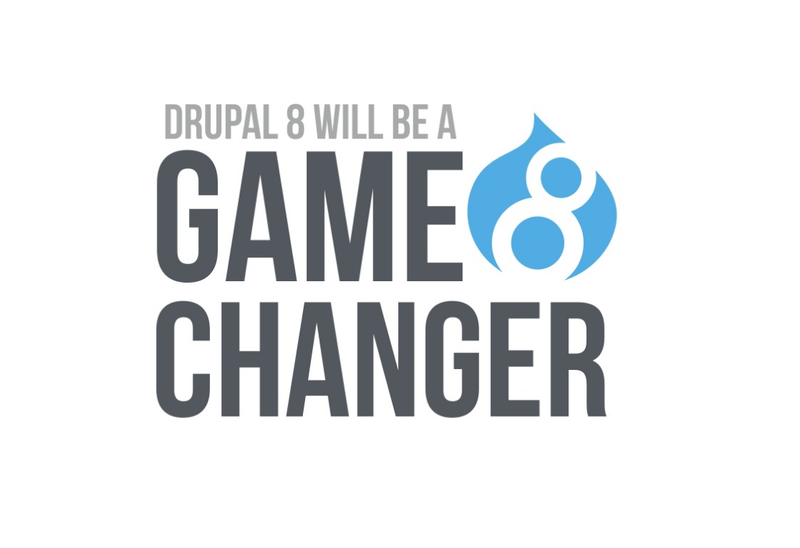 Drupal 8 will be a game changer. 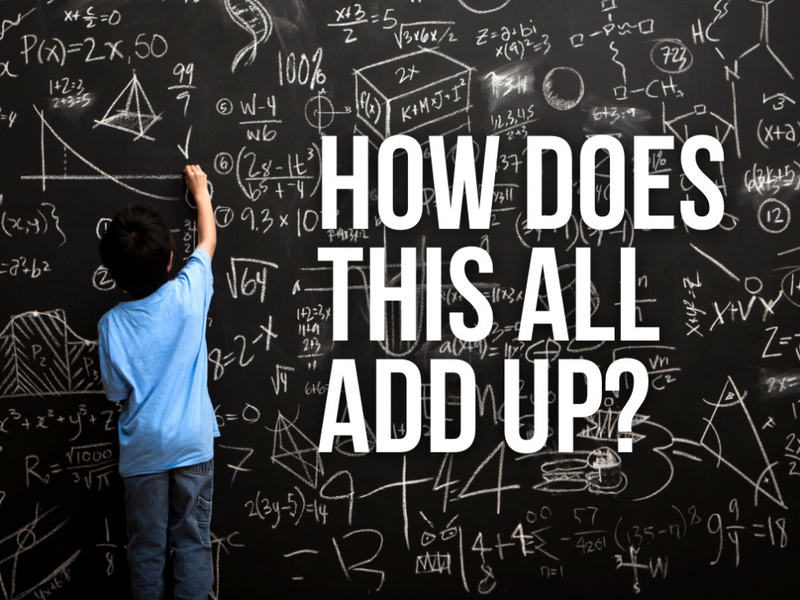 Core contributors doubled (D7: 954, D8: 2.064), patches committed per day is 55% up. 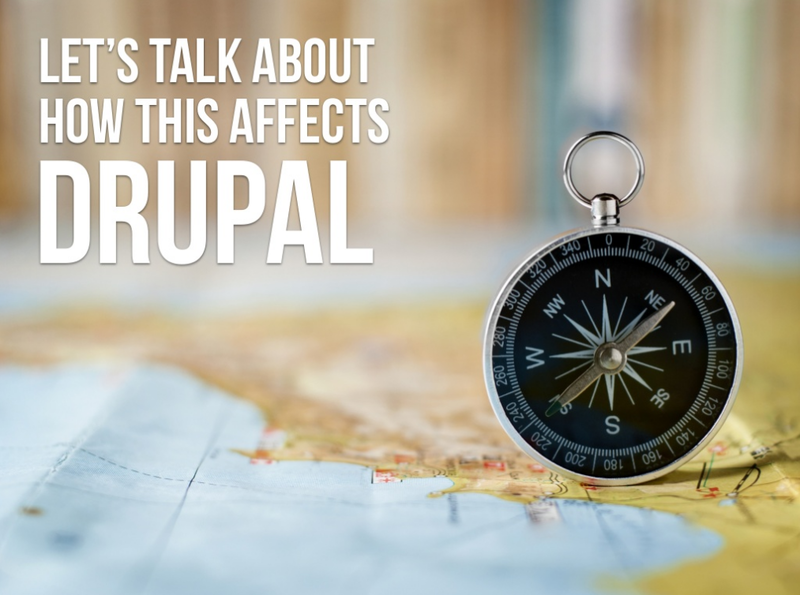 When can I use Drupal 8? 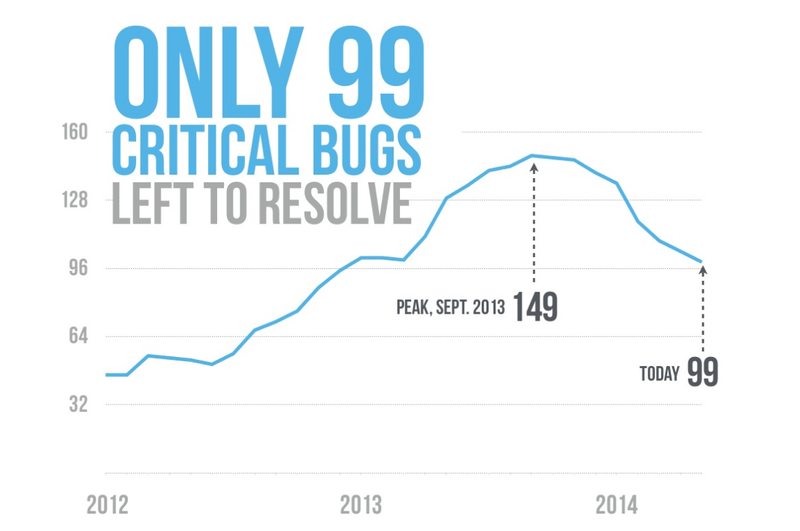 Today there are 99 critical bugs left to resolve. 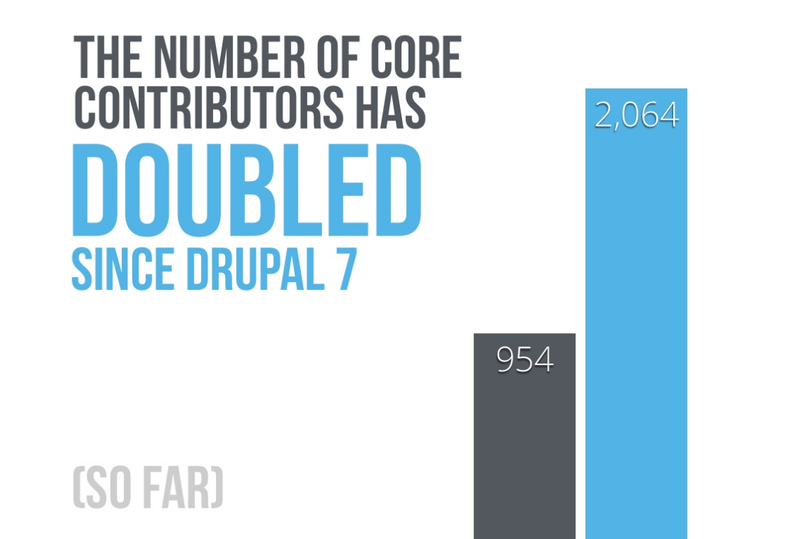 If the efficiency in resolving is increased by a factor of 3 with the support of companies who are using Drupal, there could be a release in 2014, but you should except a production ready release in 2015.